Based in Papakura, South Auckland, The Model Room opened its doors on the 10th of March 2017. The owners, Alan and Claire are passionate about stocking a unique range of product - locally and internationally supplied. The focus is a centre for Alan’s commission building trade, however there are also plastic kitsets, radio controlled items, slot cars, train supplies, scenery products, and of course plenty of paints, tools and other hobby supplies for the modelling industry. 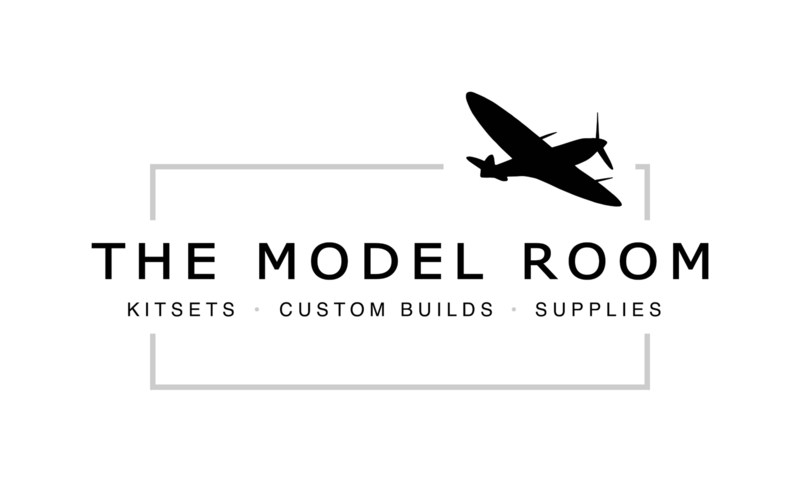 Alan has worked for two of Auckland’s largest model shops, with some of Auckland’s top modellers, giving him more than 15 years’ experience in the industry, during this time he has built over 200 models on commission. Alan will be working on building commissions at the shop, with a workbench designed for customers to view what he’s doing, and ask advice on modelling related subjects. Alan and his wife Claire, have built good relationships with a lot of the local suppliers, and have a large range of good contacts in the industry, both on and off shore. He has also won 1st, 2nd and 3rd at the IPMS New Zealand nationals in the past, in the categories he’s entered. With the practical experience gained, the shop will be offering advice and building tips to customers, to help them achieve the best possible results with the products supplied. His wife Claire is also very creative, and is currently compiling a small collection of started models for the shelf of doom- which she promises she will ‘finish one day’. Please enjoy browsing and shopping on this site, visit our Facebook page (The Model Room) or pop into our store, we would love to see you!